Improve your mindset, improve meaningful relationships, and become conscious of your communication with those around you. When you purchase this course, you will receive 3 videos explaining tools that, when used regularly, will take you to into an abundance mindset and change your direction towards a bigger, brighter future. 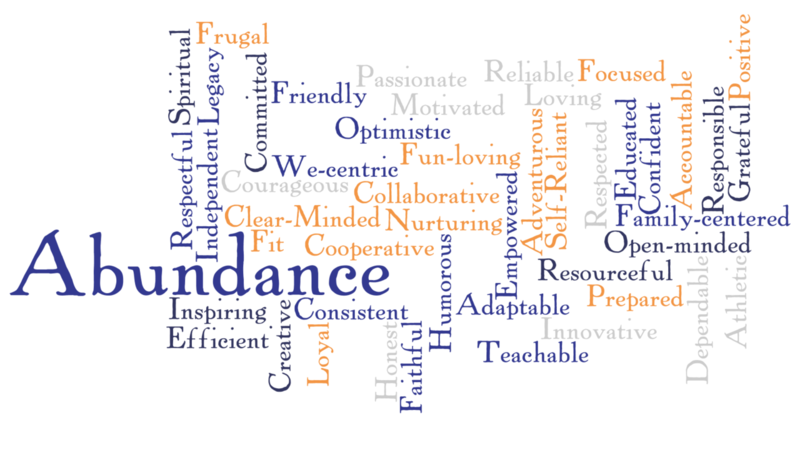 Welcome to the 21 Day Jumpstart to Abundance! During the next several weeks, you will have the opportunity to improve your mindset, improve meaningful relationships, and become conscious of your communication with those around you.